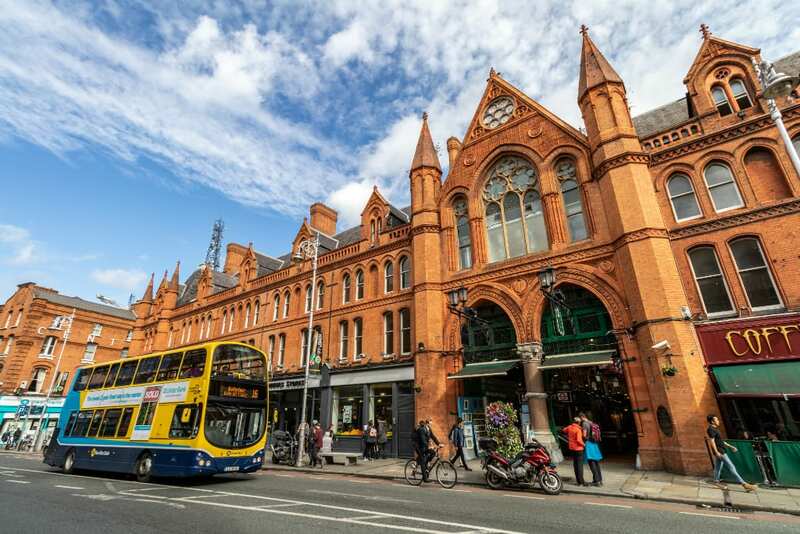 Located in the heart of Dublin city centre you can satisfy your shopaholic needs in these great shopping centres. Each with their own unique offerings you will have a different experience in each. Whether it’s something for you, your little ones or your home you will find it in these centres no matter what the weather! You can also refuel in the centres, as they each have delicious eateries to choose from. 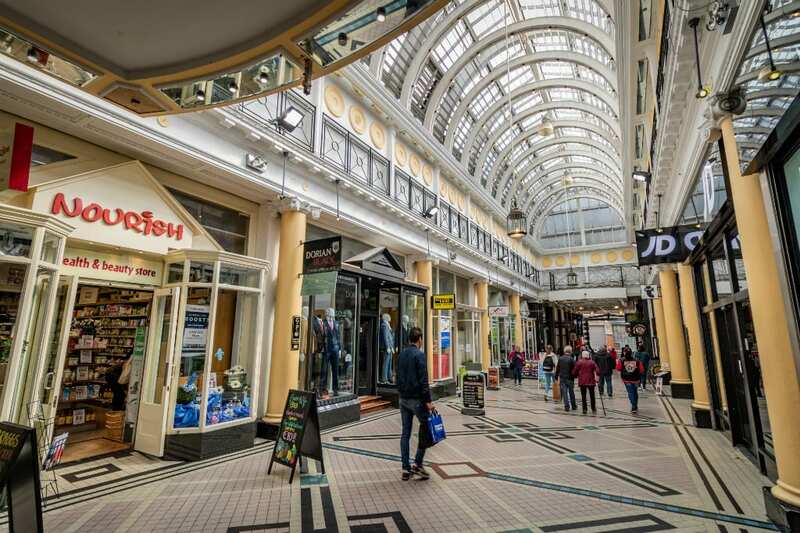 Here’s our list of shopping centres in Dublin Town! 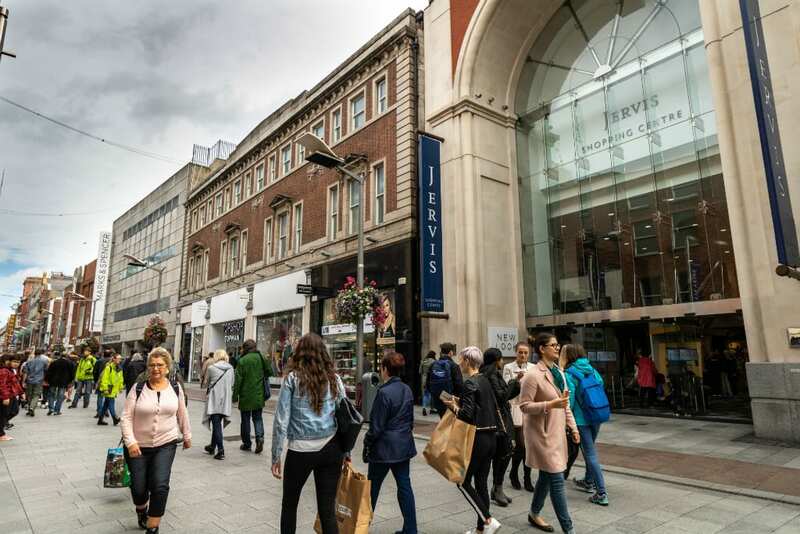 On the top of busy Grafton Street, inside a glassy and iron construction of Stephen’s Green shopping centre you will find a selection of shops and eateries. Celebrating 30 years in the business this year, there are around 90 shops on three floors. Don’t forget to go to the top floor and take a picture of this beauty. 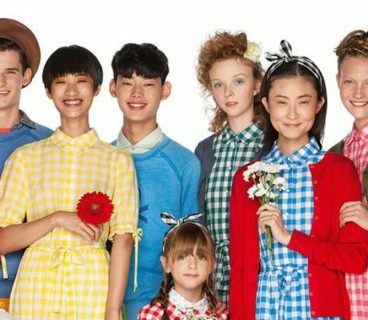 Visit Soho Market for the beautiful dress you’ve been looking for, while TK MAXX’s big assortment will keep you there for a while and on your way out don’t forget to get a Forte ice cream. The Victorian interior of Powerscourt Centre is just a short stroll from Grafton Street. It hosts fashion, jewellery, beauty and arts &crafts shops. 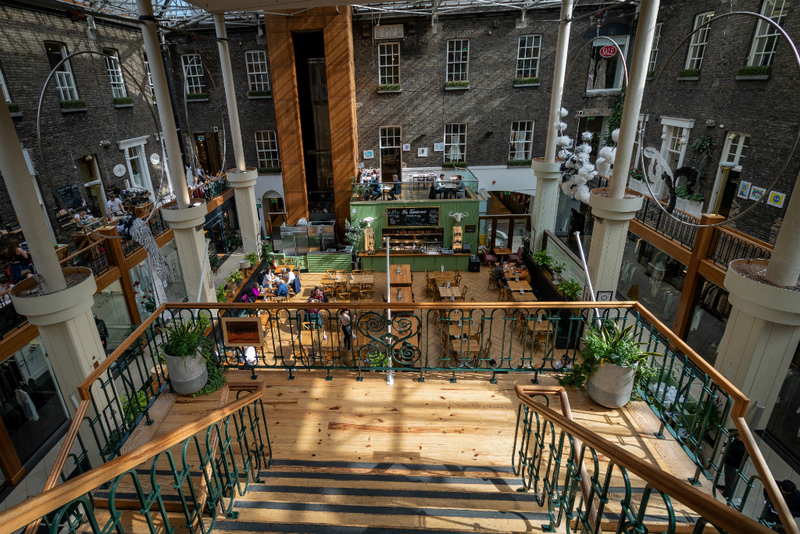 Inside the 18th Century building, visitors can find retailers specialising in Irish made goods and much more. The centre has numerous cafes, restaurants and bars suitable for all tastes. Visit jewellery brand MoMuse and men’s fashion Genius boutique. 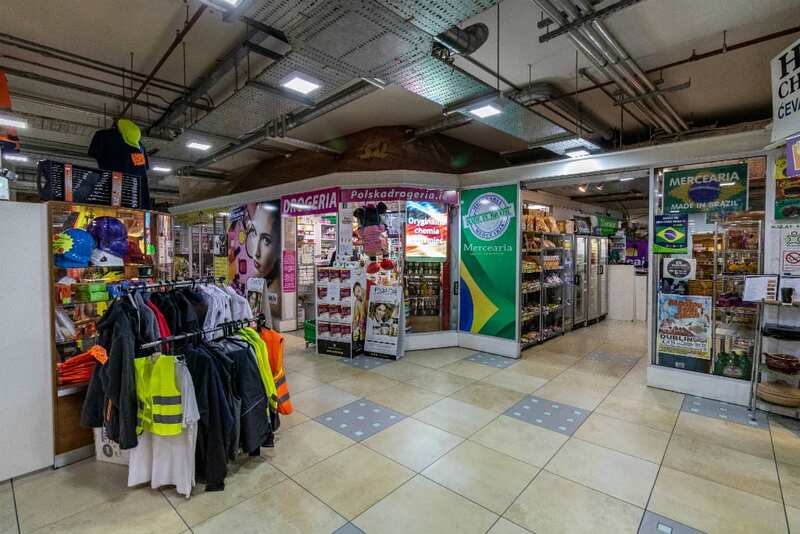 Located just off Henry street Jervis Shopping Centre hosts well known brands and some you won’t find anywhere else in Dublin. We are sure you will find some pretty items for the fall in New Look, Tops Shop and Top Man. A car park on the top of the centre will make going shopping as easy as possible. 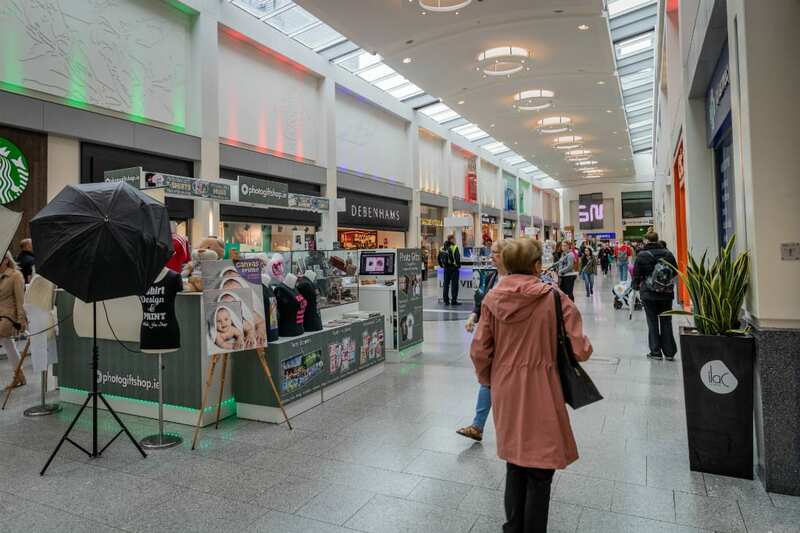 On 12,000 m2 the Ilac Shopping Centre is located on Henry street hosts a variety of business. 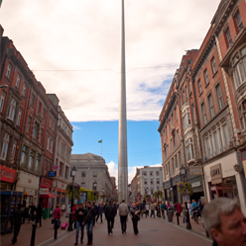 Dublin one’s centre is home to many boutiques, beauty shops, caffes and many more. 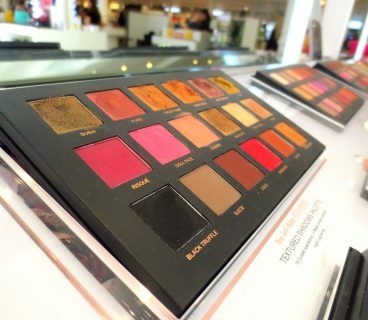 You will enjoy your time browsing through Debenhams, River Island, H&M or Zara for sure. You’ve never been to Poland, Brazil or Balkan? Until the day comes, you can try their food in the centre of Dublin. You just need to go Moore Street Mall, located on the same street name. 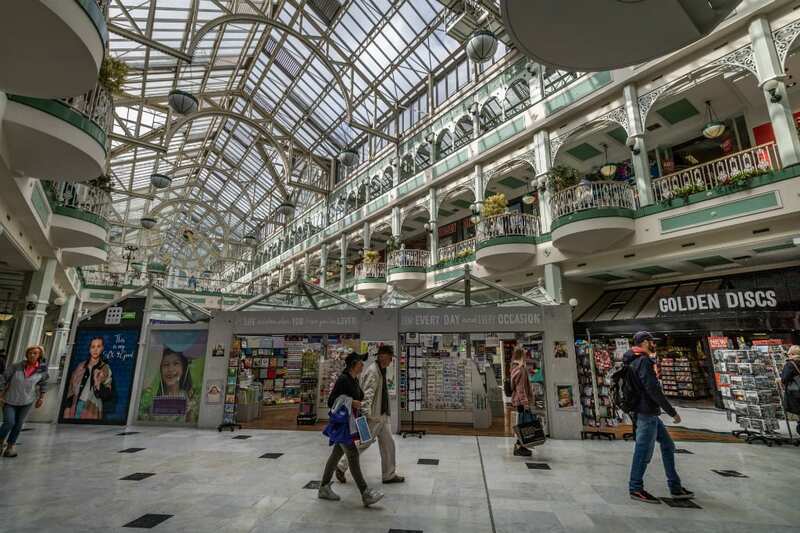 There are smaller arcade malls in Dublin Town that you will fall in love with. Like the GPO Arcade. A shortcut from Henry street to O’Connell street, Victorian interior hosts many specialised shops you will have to go to. Looking for healthy food at Nourish or new glasses from Specsavers, you will find yourself peeking into every store. 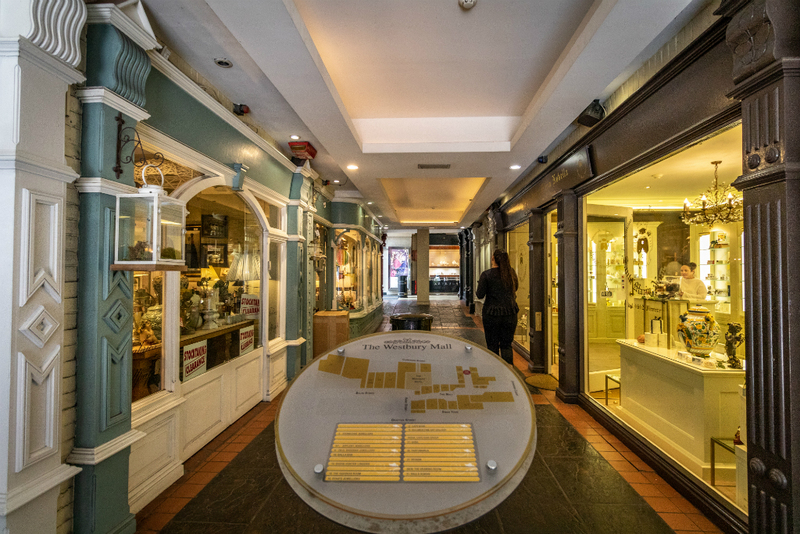 Located in the Cultural Quarter, George’s Street Arcade has been serving Dublin since 1881! This small market has trendy clothing, jewellery, funky music, collectible items, souvenirs and much more. Pick your tights from the wall of tights in Showco or buy that retro dress you’ve been staring at in the amply named Retro boutique! 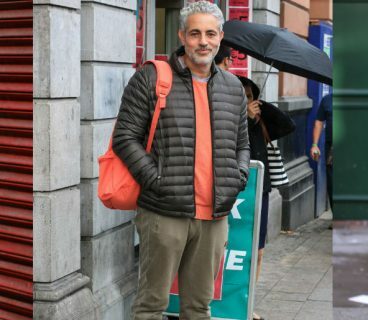 If you are looking for some exclusive lines of clothing and accessories you will have to visit The Westbury Mall in Claredon street, close to Grafton street. Popular boutique Rococo stocks the popular Danish label, Noa along with several other exclusive brands. You will lose yourself in the scents of Italian apothecary Santa Maria Novella. Dublin Town has it all. The rain season is about to start and you will be safe and dry in these centres!